December is here! What better way to kick things of for the next 24 days than with a backpack? 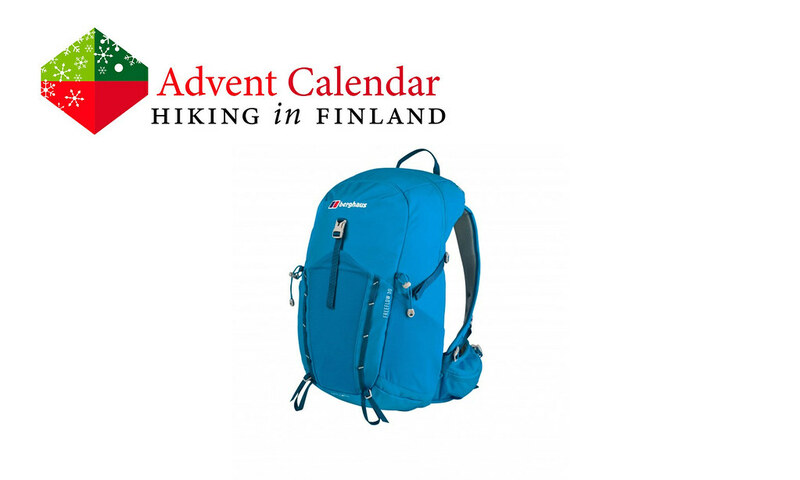 Alpinetrek.co.uk was so kind to provide one lucky hiker with the Berghaus Freeflow 30. At 30 l it packs a lot of gear for a day out in the hills, and the ultralight backpacker will even take the pack outdoor a weekend trip or longer. The back panel is increasing airflow and should be great for sweaty summer hikes, while the included rain cover keeps the contents dry when the weather turns. Stretchy side pockets carry a water bottle while the stretchy front pocket takes in a jacket or other gear. All in all a sweet pack which is great for hillwalking and dayhikes! Disclaimer: Read The Tips & Rules. The prize is sponsored by Alpinetrek.co.uk and sent directly from them - it will only be shipped within Europe, though (possible import duty fees still need to be paid by the winner). 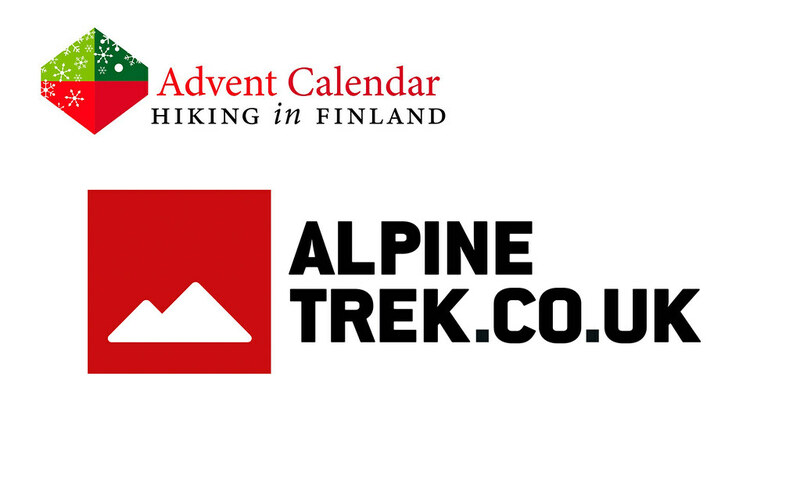 This Advent Calendar Door has been supported financially and with gear from Alpinetrek.co.uk. And if you wish it’d still be autumn, escape with me to the Urho Kekkonen National Park in Autumn.